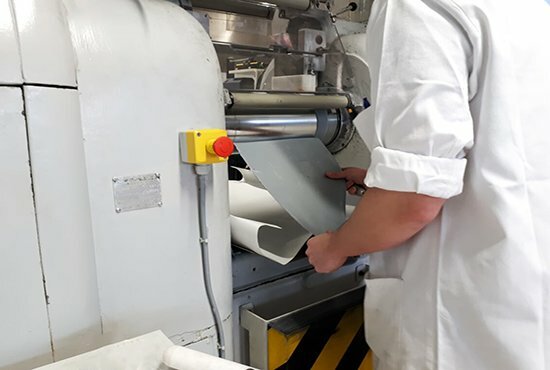 In 1924 Pennel & Flipo was created from a technical innovation for the application of a layer of rubber onto a textile backing : the coating-process. Since then innovation is rooted in the heart of our culture. 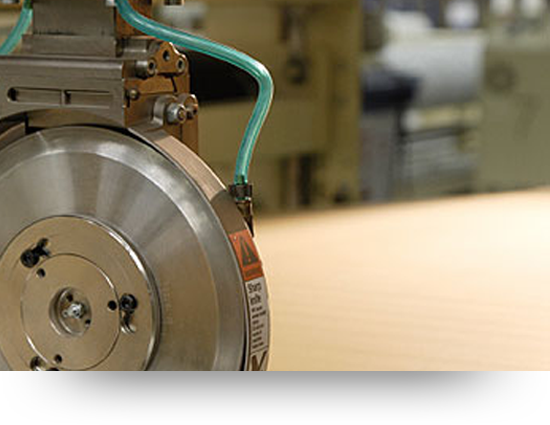 Our R&D department focuses on continuous improvement of the performances of our ORCA® engineered fabrics. Our state-of-the-art plant includes a laboratory equipped for physical and chemical analyses and ageing stations (UV, Weathering, Hydrolyse ...). 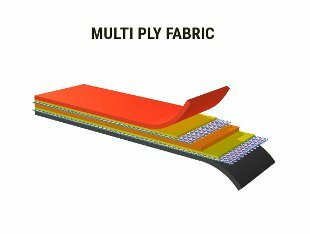 Pennel & Flipo dedicates large R&D resources to design and validate tailor-made solutions in ORCA® fabrics. 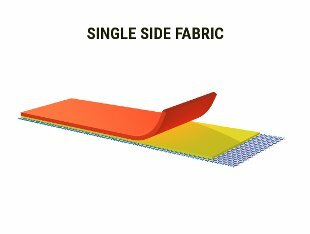 We are capable of offering a large range of Engineered fabrics, using all types of constructions according to the specific requirements of your Industry. You have a technical requirement, we have the SOLUTION. The outer layer of ORCA® engineered fabrics provides exceptional resistance to Ultra Violet. 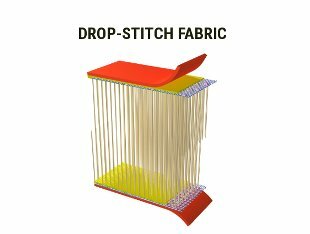 The specific formulation of ORCA® fabrics associated with high tenacity textile guarantees remarkable mechanical properties. 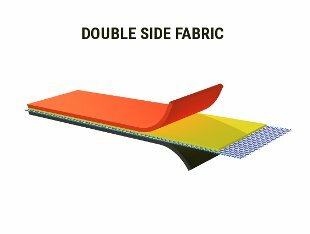 ORCA® engineered fabrics are designed to ensure the best resistance to fuel. 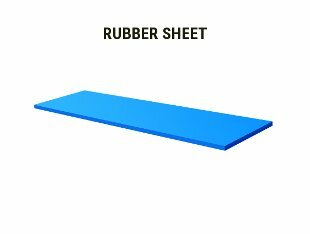 Thanks to their high performance elastomer base. 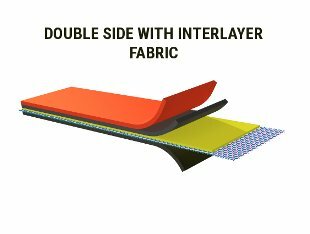 ORCA® engineered fabrics are resistant to extreme temperatures. The materials used in the ORCA® engineered fabrics ensure outstanding durability in extreme conditions. From its design to use, we have paid continuous attention to the quality of our ORCA® engineered fabrics. We provide complete traceability of each computerized roll. Every meter of fabric is associated with a controlled identification number (roll number) encrypted with a barcode.